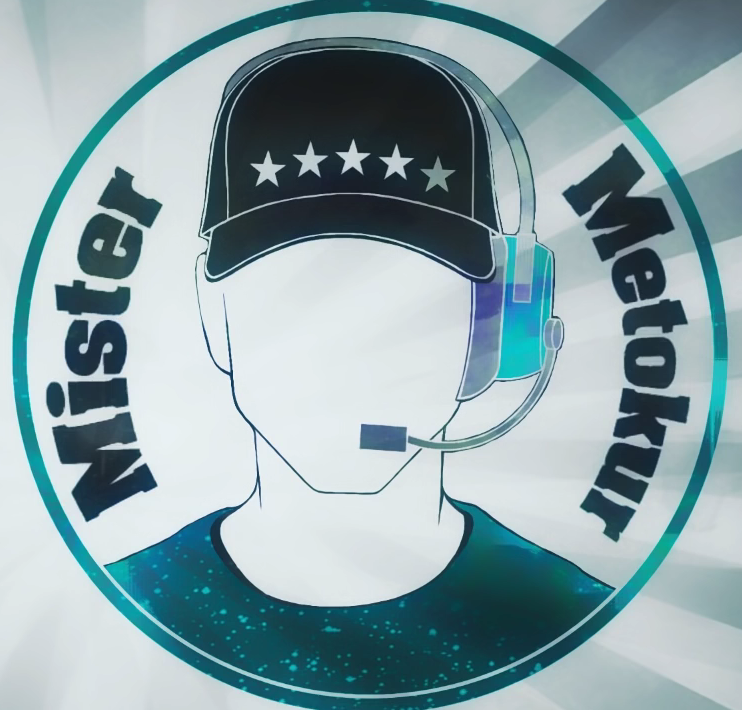 While perhaps a B-list celebrity in some Internet circles, most of you probably are not familiar with Mr. Metokur. Is he a Kekistani hero? A villainous troll? Perhaps most famous for his involvement in the #GamerGate controversy, Mr. Metokur has since developed a reputation for deliciously biting humor directed at the more bizarre corners of the Internet. One of his YouTube series is entitled Deviant’s, which rips on a variety of subjects found on the Deviant Art website, which are typically sexual in nature. 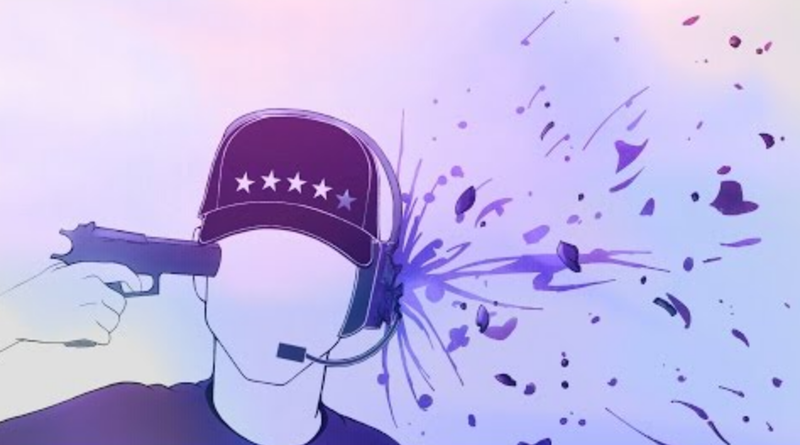 Earlier this week, Mr. Metokur announced that he would be taking on fandoms for the next few episodes of Deviant’s. First on the list? You bet. The Sonic the Hedgehog fandom. Below is the announcement video which is not safe for work. Not at all safe for work. I’m sure many Sonic fans will not appreciate Mr. Metokur’s taking the piss out of the Sonic fan art community, but if you approach it more as a good-natured roasting, you’ll probably give in with a self-deprecating laugh or two. Besides, we SEGA fans are used to taking it on the chin from time to time, am I right? We’ll keep you updated and let you know when the Sonic fandom episode of Deviant’s goes live.